Ben Guaya feat. Euphorizon - Music is Freedom | Available Now! When music hits your ♥️- then you reach the freedom from inside. 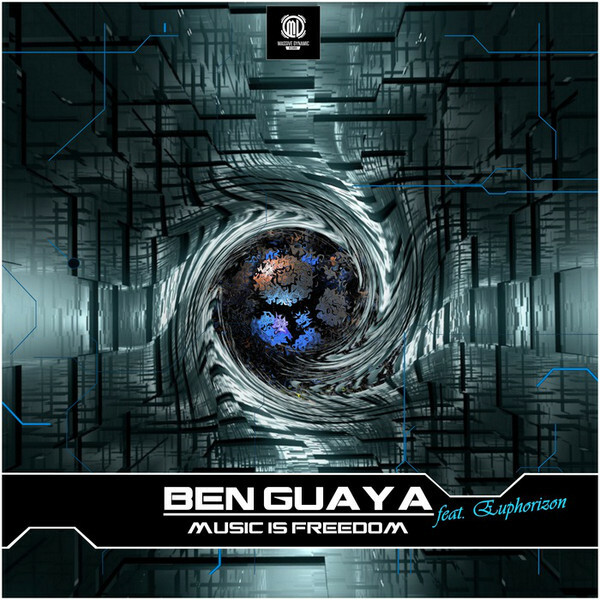 Ben Guaya presents his Rawstyle master piece – Music is freedom with a voice that goes beyound your skin.